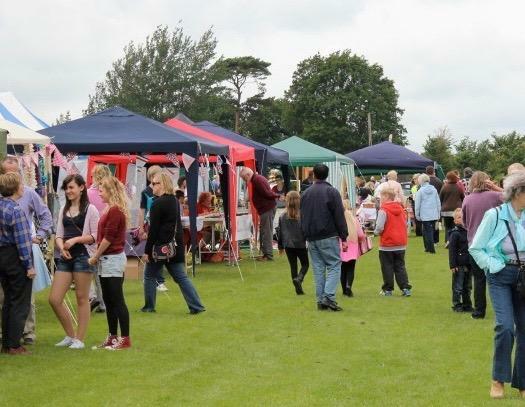 Storrington Village Day is to be revived. Storrington Village Day Committee, led by Storrington & Pulborough District Rotary Club, has held its first meeting and is developing an exciting programme for this great new summer event. Village Day will be held on the Hormare Recreation Ground on Saturday 29 June 2019 starting at 1pm until 6pm. The 1pm start will give everyone time to enjoy the afternoon’s attractions, displays and arena acts. The committee is keen to have a big village input and is encouraging as many groups as possible to join in and contribute to a fun day for the whole community. All proceeds from the event will be used to support many village activities for young people. The day will include singing and dancing by local school children, Nick Clark, Magician & entertainer, Archery, a climbing wall, funfair and games, Morris Dancing, bar and bbq, Lions giant book fair, a Dog Show, Scarecrow Competition, grand raffle, car boot sale, a display by SADCASE classic car enthusiasts, teas and cakes, songs performed by Chance, as well as charity, craft and trade stalls.